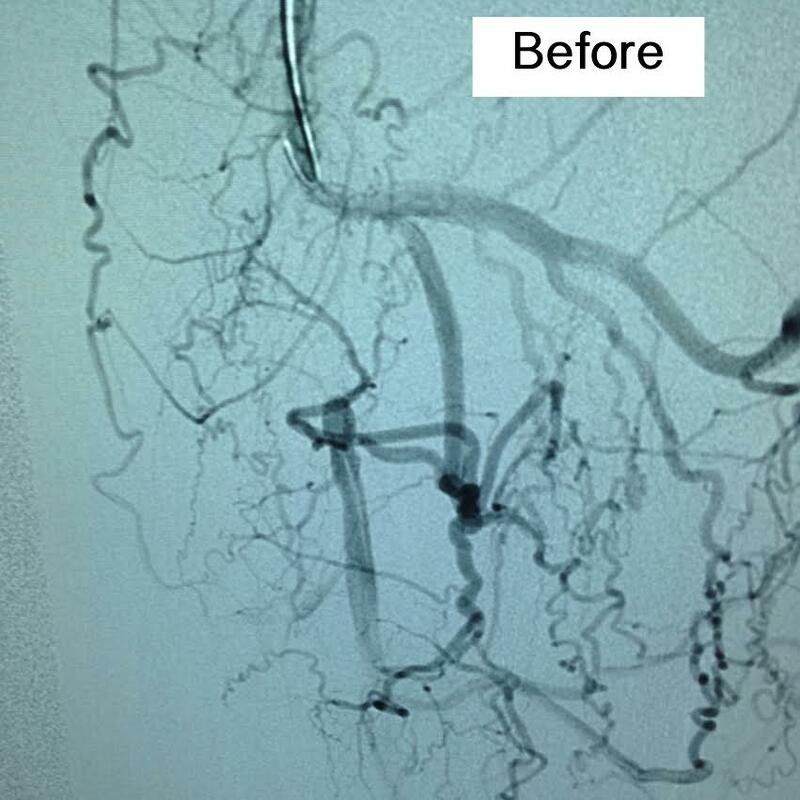 Image shows an angiogram, where Dr. Hannum removed plaque built up in an artery and revascularized the leg. 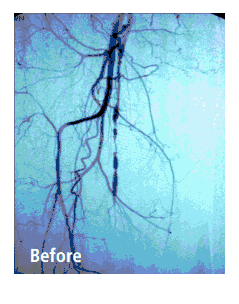 We offer a number of procedures to resolve your vascular conditions. Dr. Scott Hannum is one of the only board certified Vascular surgeons in Kissimmee, Florida. 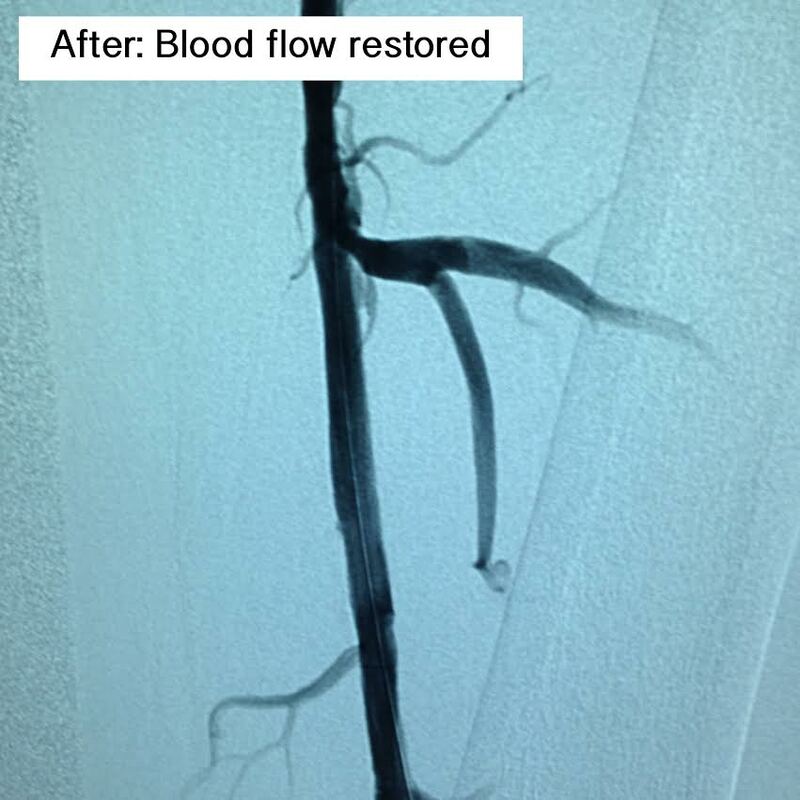 Our staff takes care of patients with vein problems day in and day out. 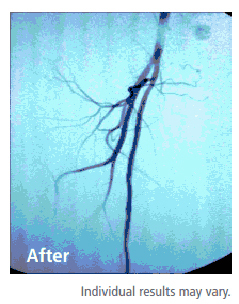 We have over 12 years of experience treating vein patients. As one of the top board certified Vascular surgeons in Kissimmee, Florida, Dr. Scott Hannum is committed to providing expert vascular care to patients suffering from a variety of vascular diseases. The Vascular Clinic & Vein Treatment Center also has a highly educated bilingual medical team assisting Dr. Hannum and caring for patients.